Some of our history . . . Bowling Electric, originally owned by Sheldon Bowling, was established in Greenview and moved to its present location in Camdenton in 1968. 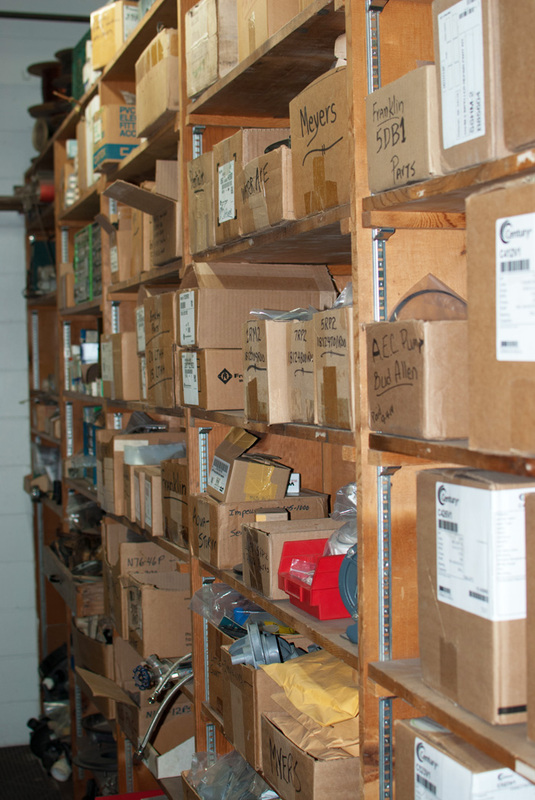 Ron and Mary Lou Alsin bought Bowling Electric in 1977 and turned what started out as a small electric motor repair shop into a very busy, full-service electric motor, pump and machinery retail/wholesale business with nation wide distribution. 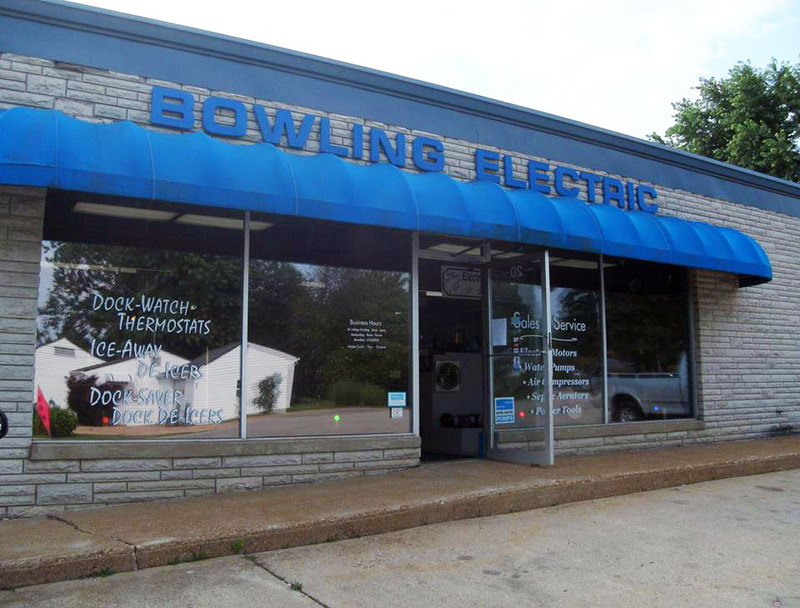 Call or Visit Bowling Electric, servicing the greater Lake of the Ozarks area, including Greenview, Sunrise Beach, Osage Beach, Camdenton, Versailles, Laurie, Rocky Mount and Lebanon and more! Electricity in water is invisible. 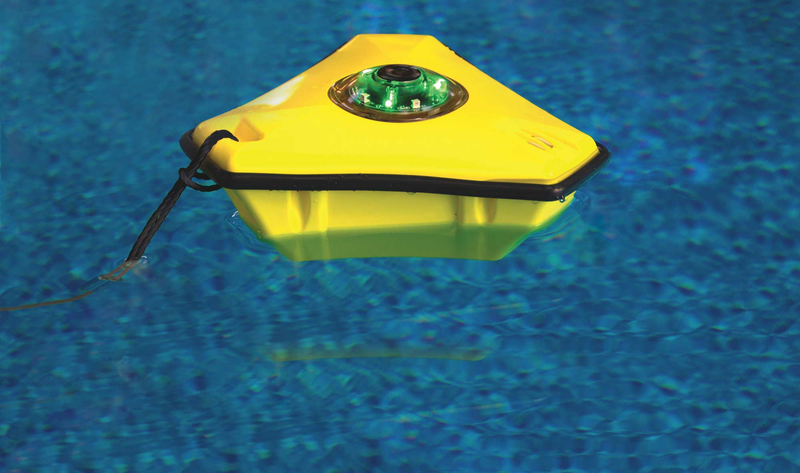 Click to continue reading about how to protect your family from Electric Shock Drowning. Our Dock De-Icers can serve as De-icers, Circulators or Water Agitators. Aerate your pond and reduce the moss helping bring more oxygen to the pond in the Summer then Protect your Dock and Boat in the winter with a De-Icer from Bowling Electric. 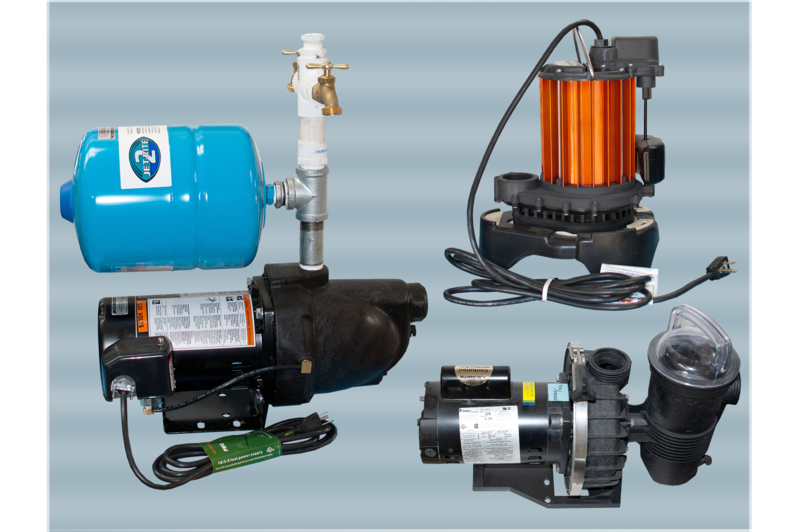 Perfect for Agricultural & Livestock ponds. 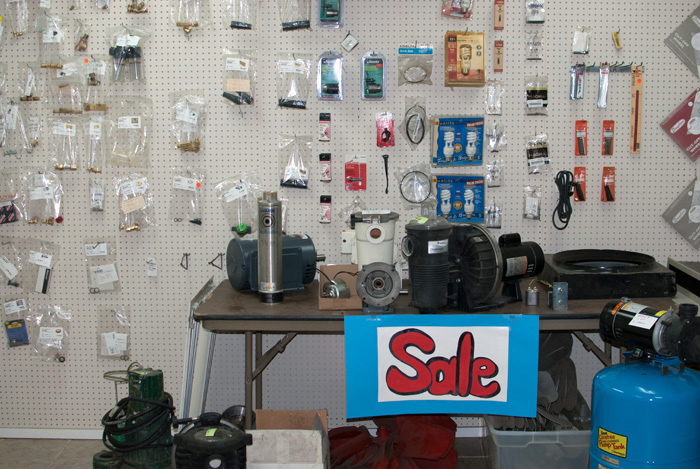 We carry all kinds of pumps, including custom built pumps for your specific needs. 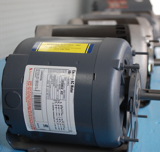 You can purchase or special order almost any size electric motor from Bowling Electric. Call to see what we can do for you! 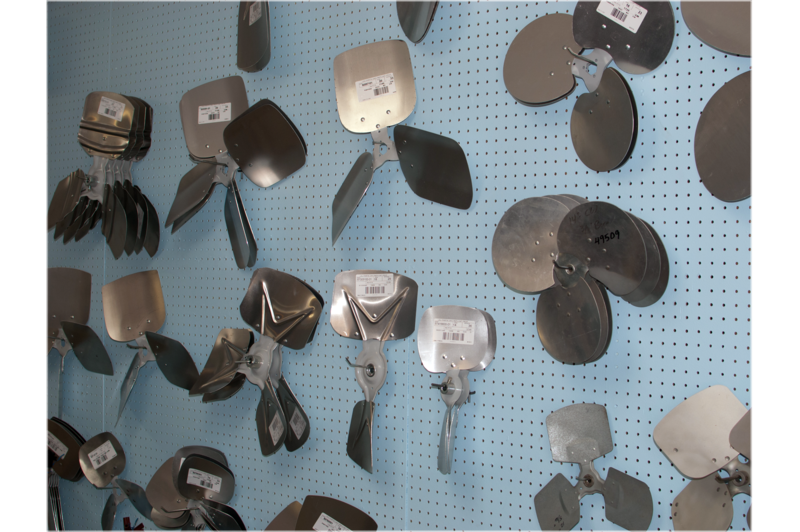 We carry a variety of fan blade sizes and shapes for your specific needs. 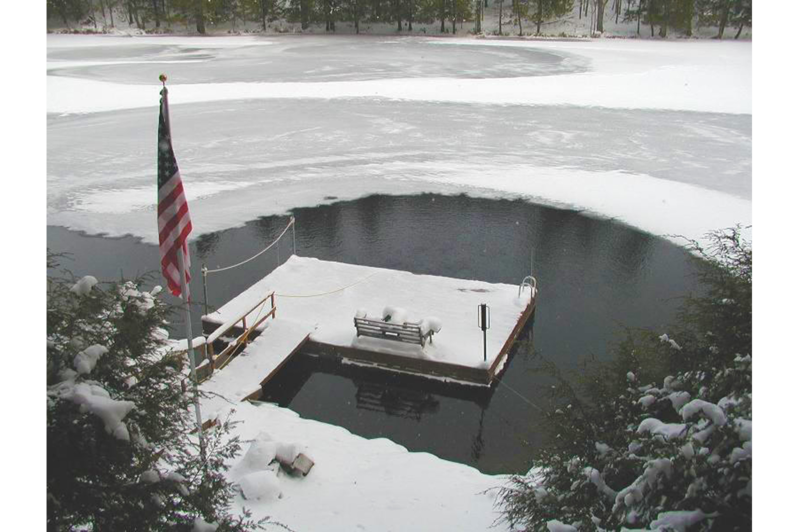 Protect your Dock and Boat with a De-Icer from Bowling Electric. Protect Your Family from Dangerous and Potentially Fatal Electrified Water! 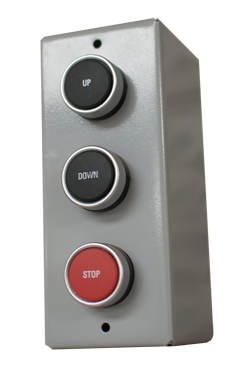 Order Shock Alert Today from Bowling Electric. 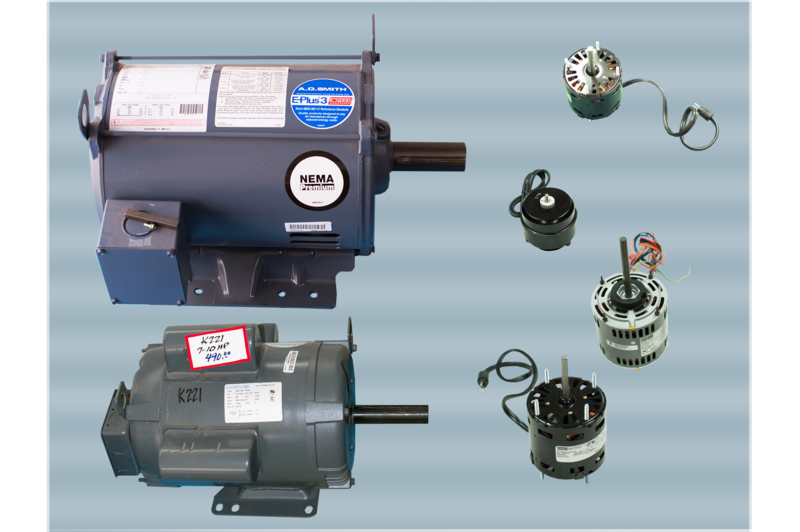 for many of your electric, pump and motor needs. 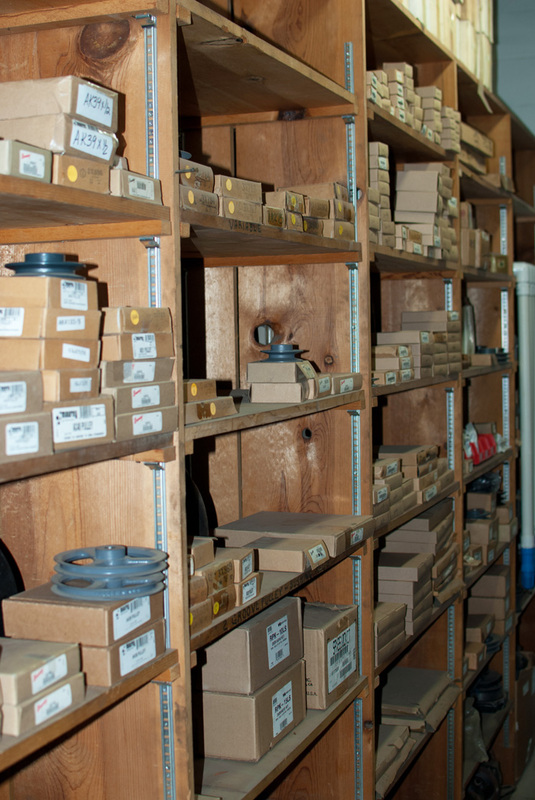 Our stock is extensive and we can custom order almost any product needed. 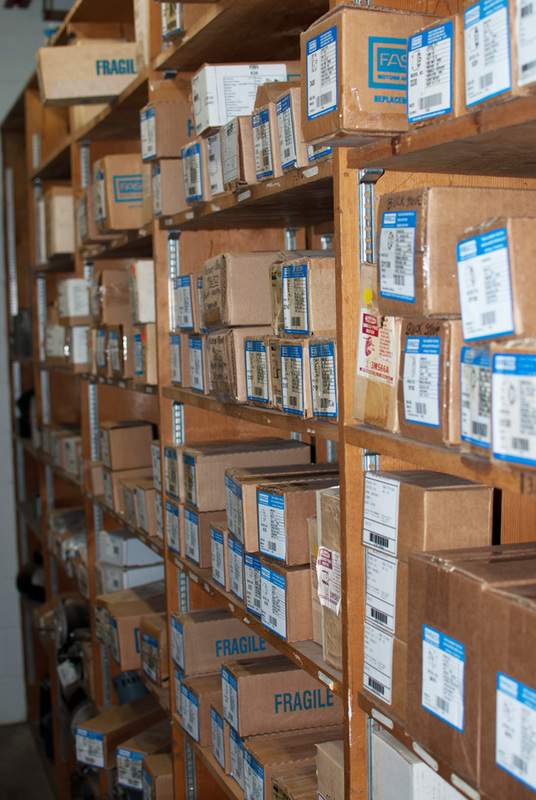 Call us today to speak with one of our knowledgeable staff about your specific needs! We can help! And lastly, Sale Items. Clearance and Refurbished. 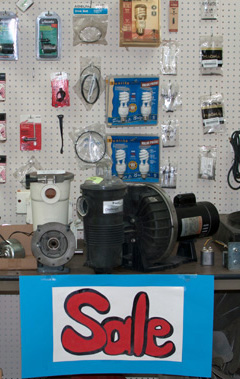 Check out our sale, discontinued, refurbished and clearance items next time you are in the area. 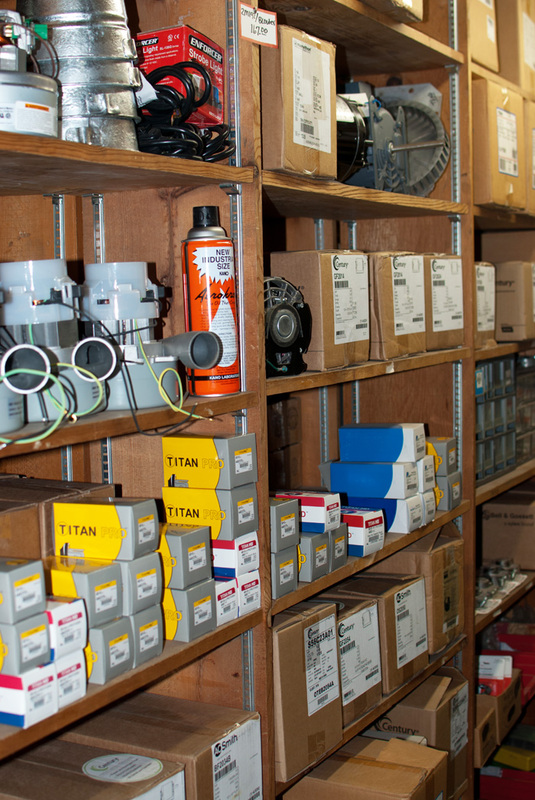 We might have the item you were searching for at a price to meet your budget. Call today and see what Bowling Electric can do for you! 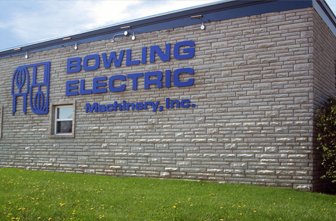 Bowling Electric and Machinery, Inc.